The TR is the perfect choice for the novice angler. 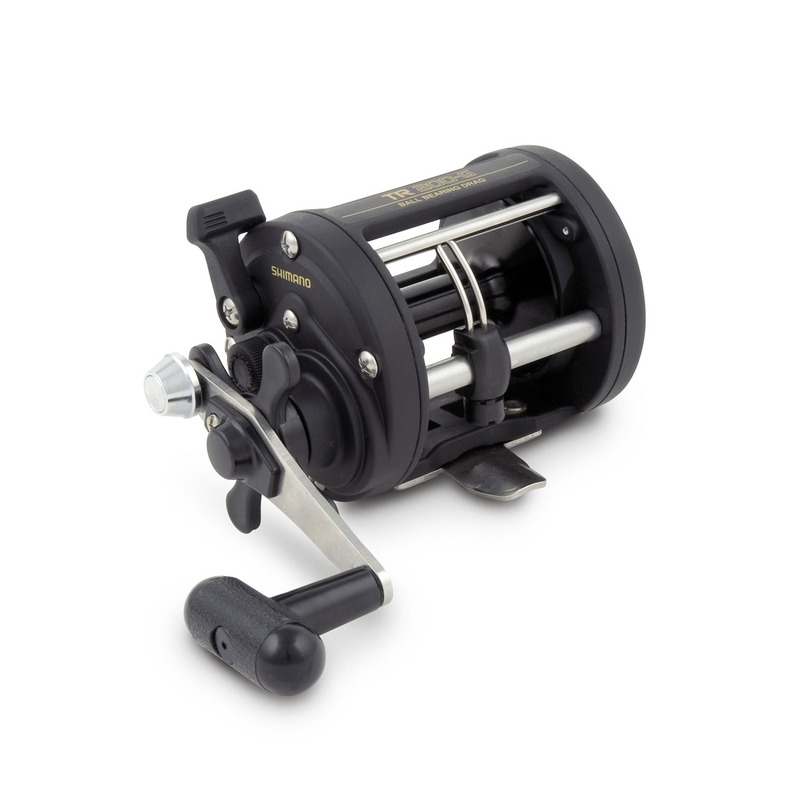 However this feature packed and highly affordable reel is also ideal for more experienced anglers looking to carry a second or third reel for use as a spare, or with a selection of different breaking strains or types of line. The reel features a level wind and is ideal for general downtide fishing at anchor with bait, or fishing on the drift with either bait or artificial lures.